Last year we were sent a rather amazing craft pack from Natwest and asked to design our own pig. 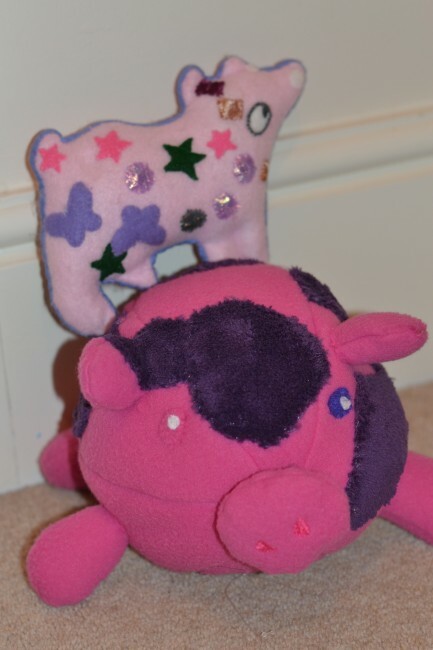 I have fond memories of collecting NatWest pigs as a child so jumped at the opportunity to design our own. 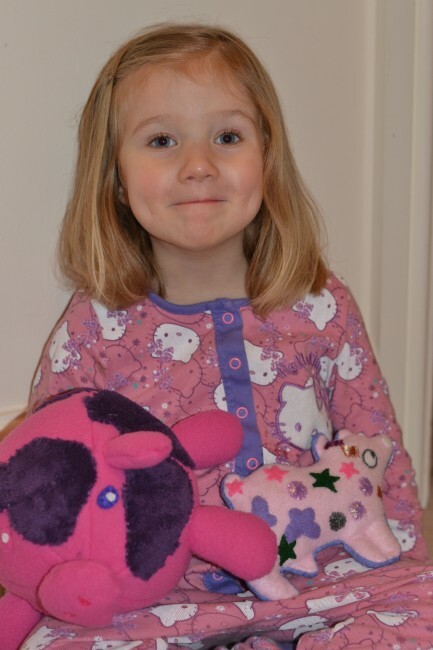 We were overwhelmed last week when a real cuddly version of each of our pigs arrived in the post. Aren’t they adorable? S and H were so excited! What do you think? I am so pleased with how they turned out. They are both currently in bed with S being hugged tightly. You can get a PigbyBank by opening a First Saver Account with NatWest. I’ll definitely be opening one for my children and putting Pigby with my pigs from when I was a child. Thanks very much to NatWest for sending us the pigs.